Wellborn Roofing, Inc, an experienced and professional residential roofing company, has been servicing the Dallas Metroplex for 34 years. We carry a full line of composition roofing, including the new hail-resistant types, and are well known in the area for our specialty roofing products such as tile and slate. We have built a solid reputation by providing both product expertise and skilled labor. 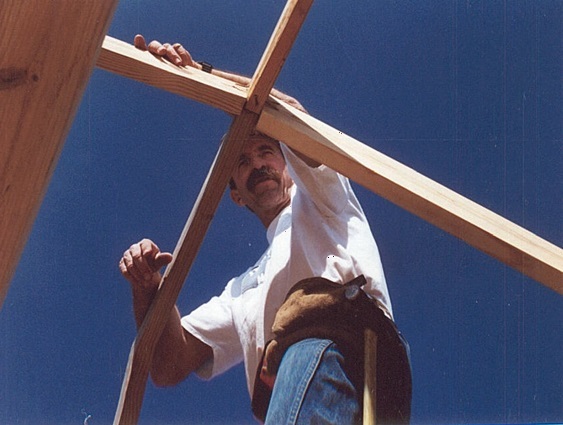 Wellborn Roofing was started in 1974 in Dallas, Texas, was incorporated in 1995 and has established a history of dealing with people fairly and providing great value over the years. We are dedicated to our customers and stand behind our work. 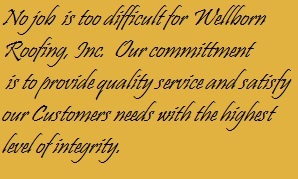 Exceptional customer service and commitment to quality make us stand out among our competitors. We attribute our long-term success in the construction business to a tradition of excellence, integrity, and reliability. We are honored to have many of the largest luxury home builders as our customer base and offer our valued individual homeowners dependability and honesty. Referrals are available throughout the area's most notable neighborhoods.